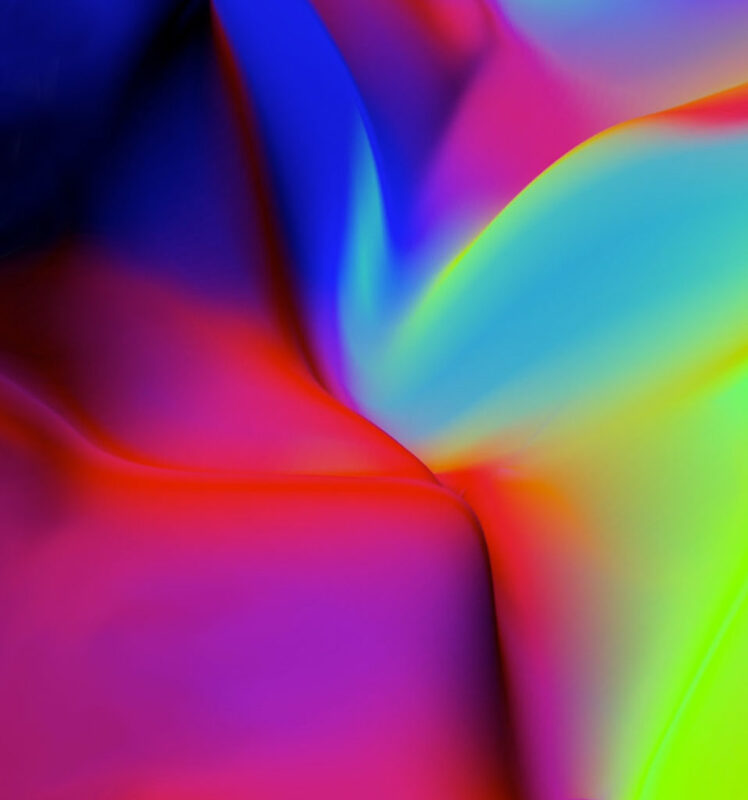 Today we provide you the complete set of Honor View 20 stock wallpapers. 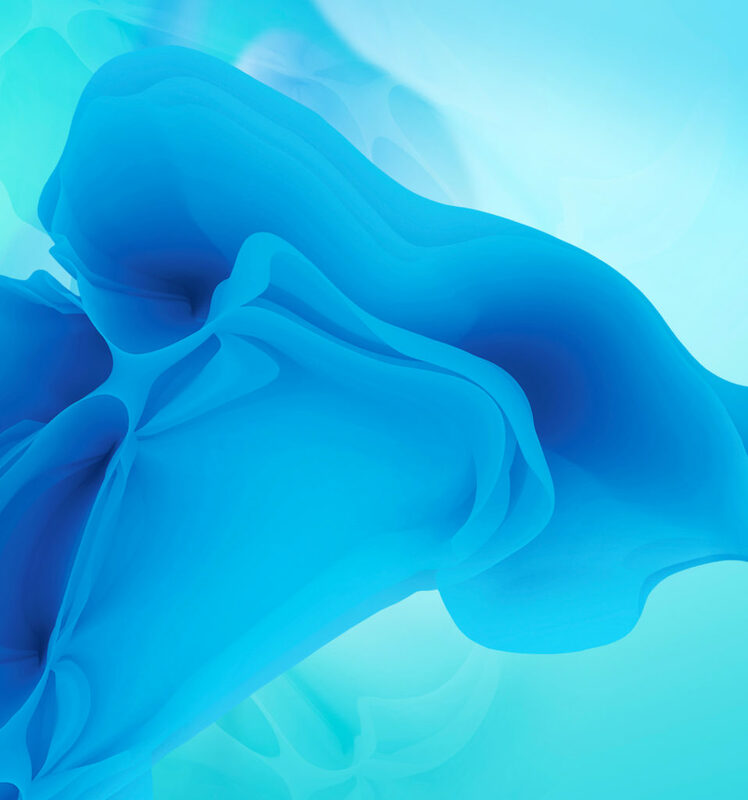 Honor View 20 is an upcoming Huawei flagship device which will launch very soon. The phone features a punch-hole display, AI-enhanced cameras, and latest software and hardware configuration. 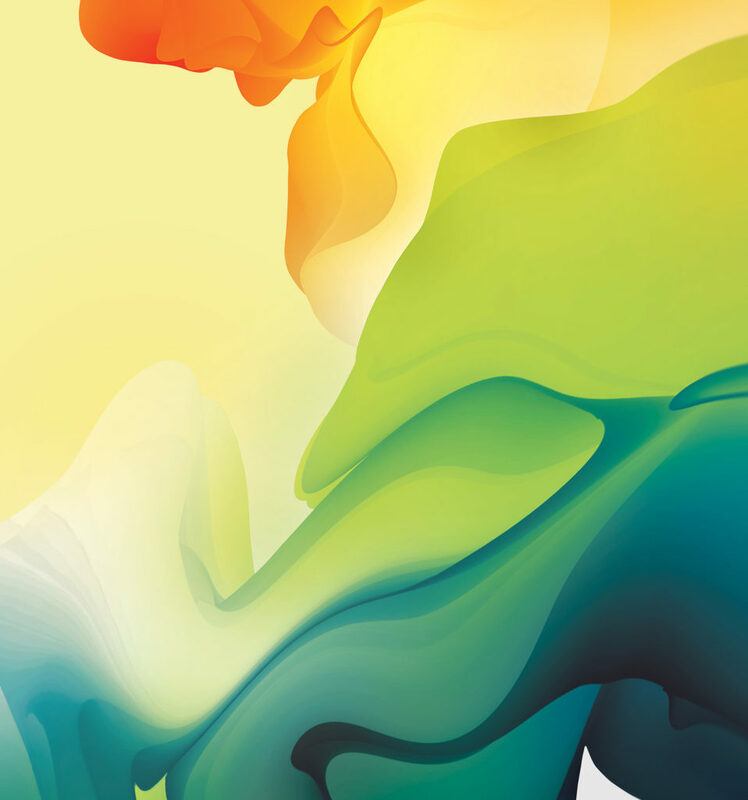 Honor View 20 stock wallpapers are already out and you don’t have to wait until to get the device to grab the wallpaper. 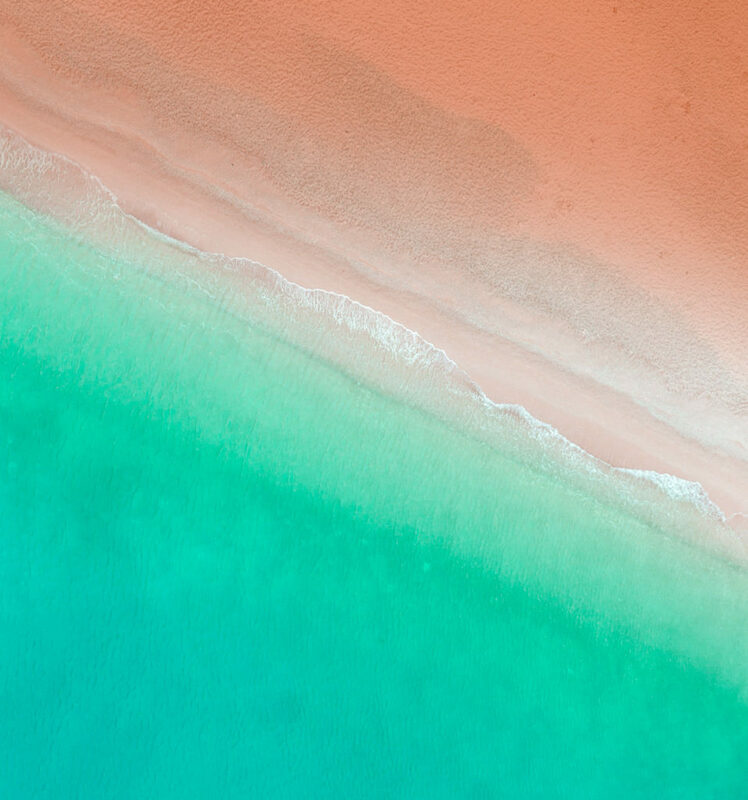 The Stock Wallpapers of Honor View 20 have now been available to us and we are going to share them with you below. 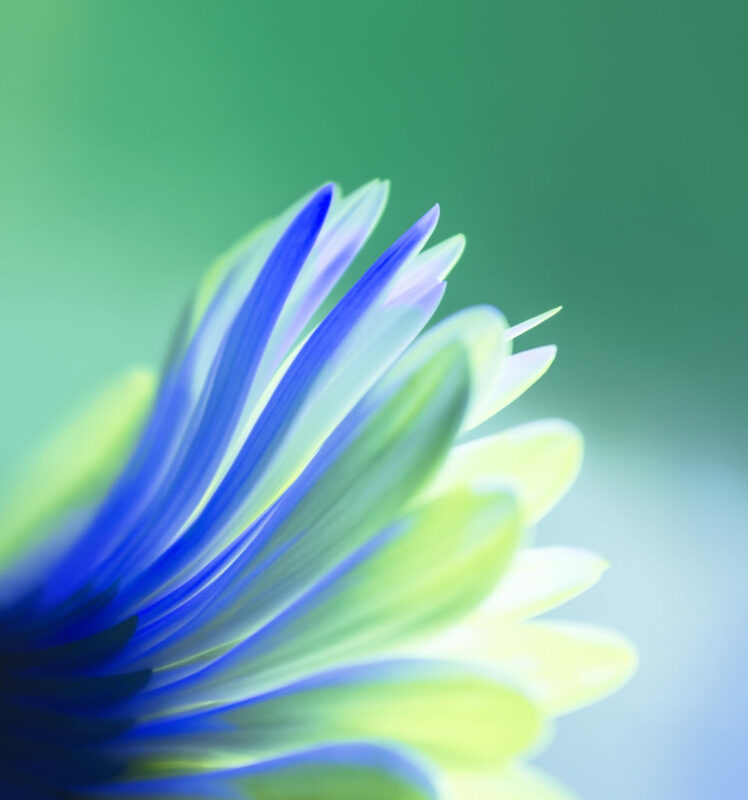 The phone comes with 18 beautiful wallpapers which look pretty good on your device. 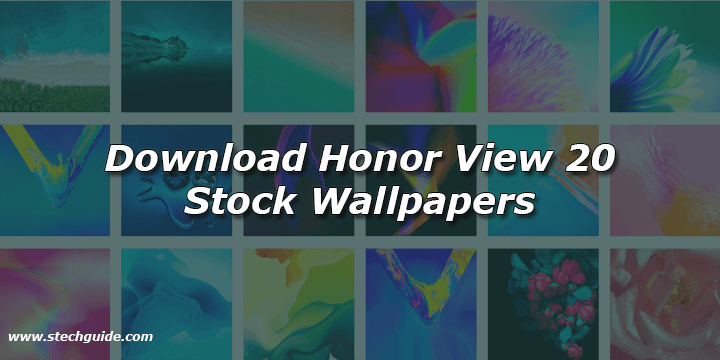 So we shared all Honor View 20 stock wallpapers which you can download it from the bottom of the page. 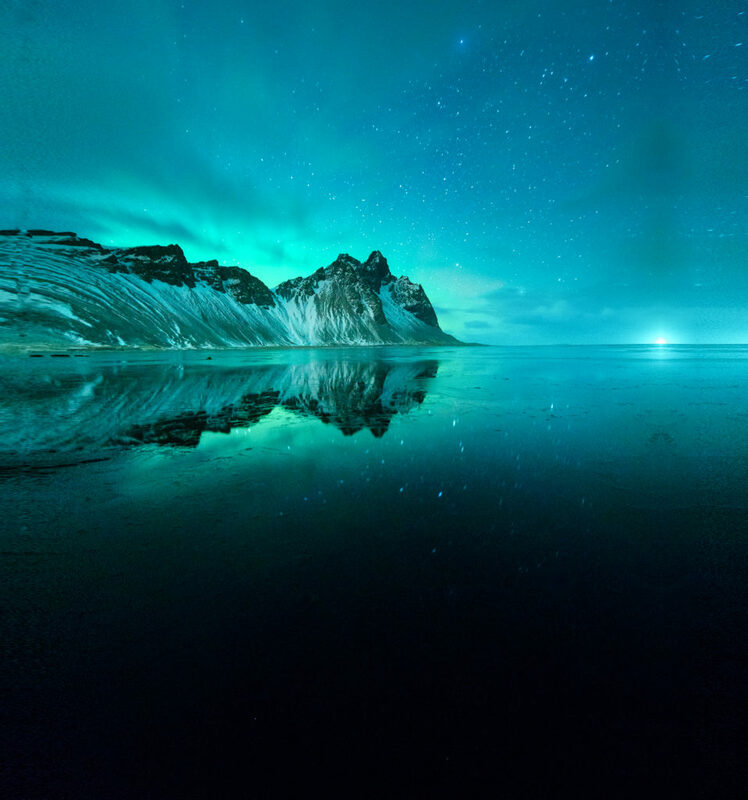 Honor View 20 sports a 6.4-inch FHD display with a resolution of 1080×2310 pixels. Honor View 20 powered by a Hisilicon Kirin 980 processor with 6/8GB of RAM and 128/256GB internal storage. The phone will run on the company’s latest Android 9.0 Pie-based Magic UI 2 and comes with a 4000 mAh battery. 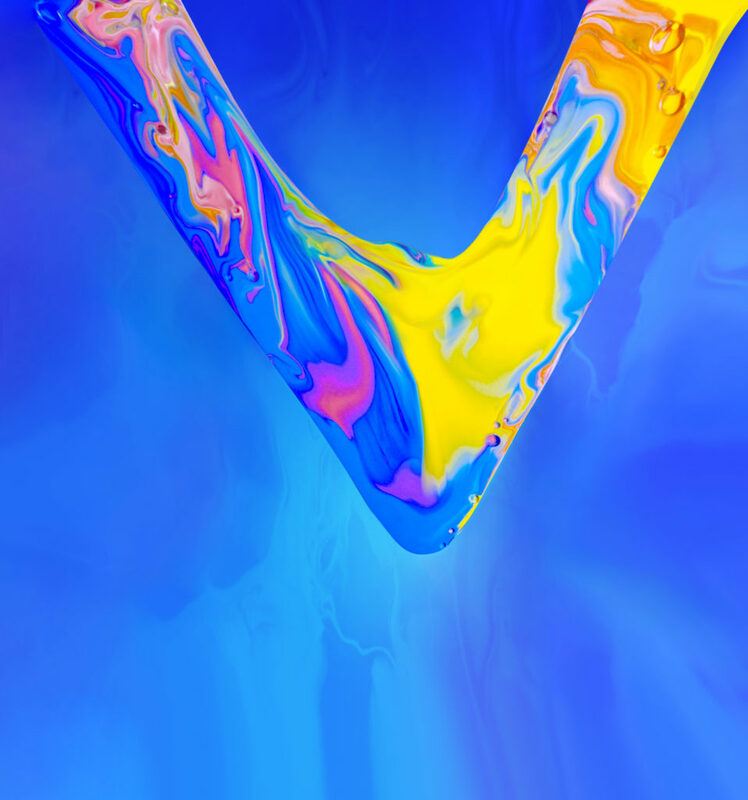 Download Honor V20 stock wallpapers from below. 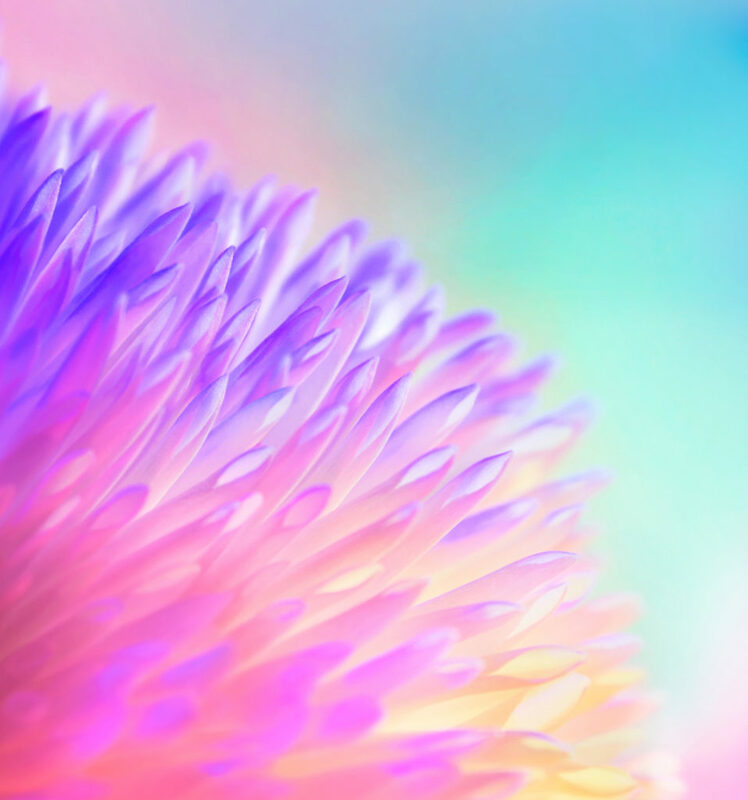 To make the display of the phone look stunning Honor View 20 comes with a beautiful set of HD wallpapers. 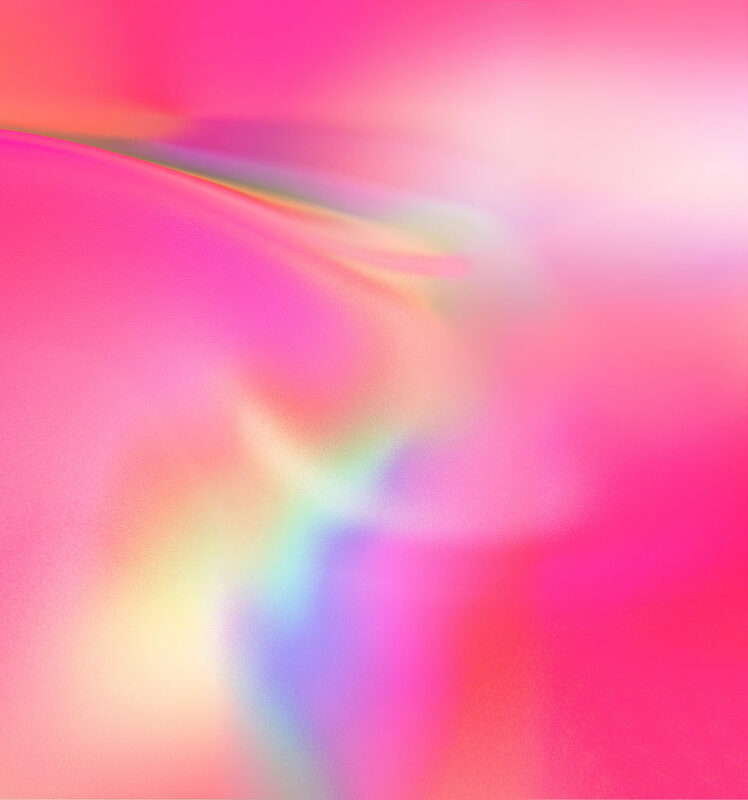 You can download these beautiful and colorful Honor View 20 wallpapers and use it on any Android device. 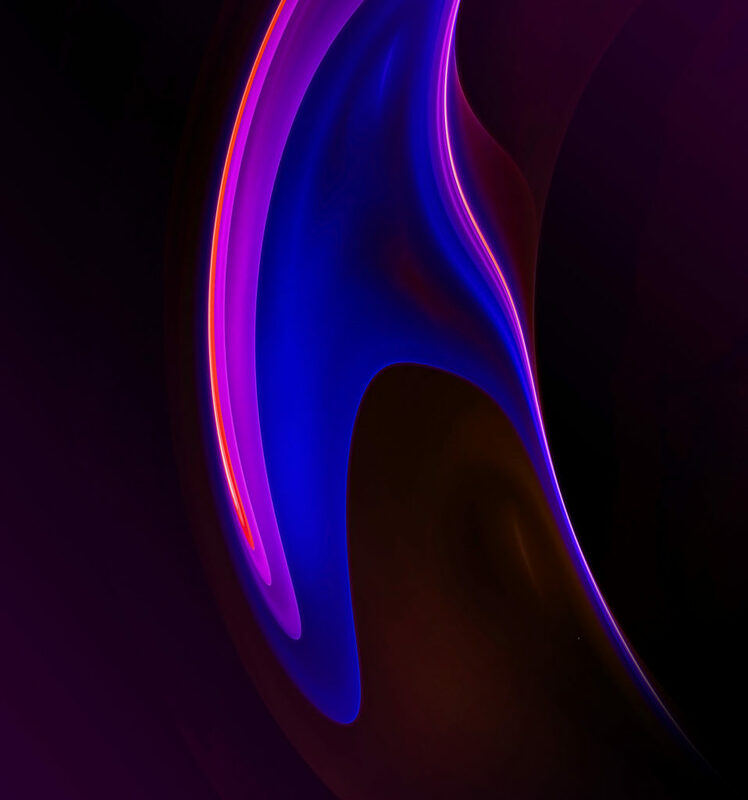 Check out Stock Wallpapers of Honor View 20. 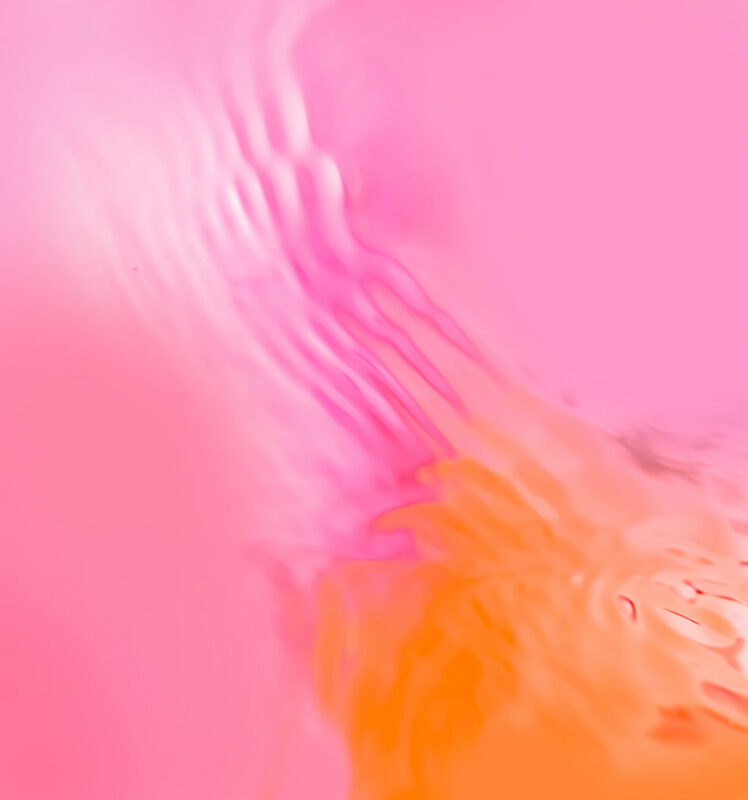 Honor View 20 Stock Wallpapers are available in 2160 x 2310 pixels which look beautiful on any Android phone. 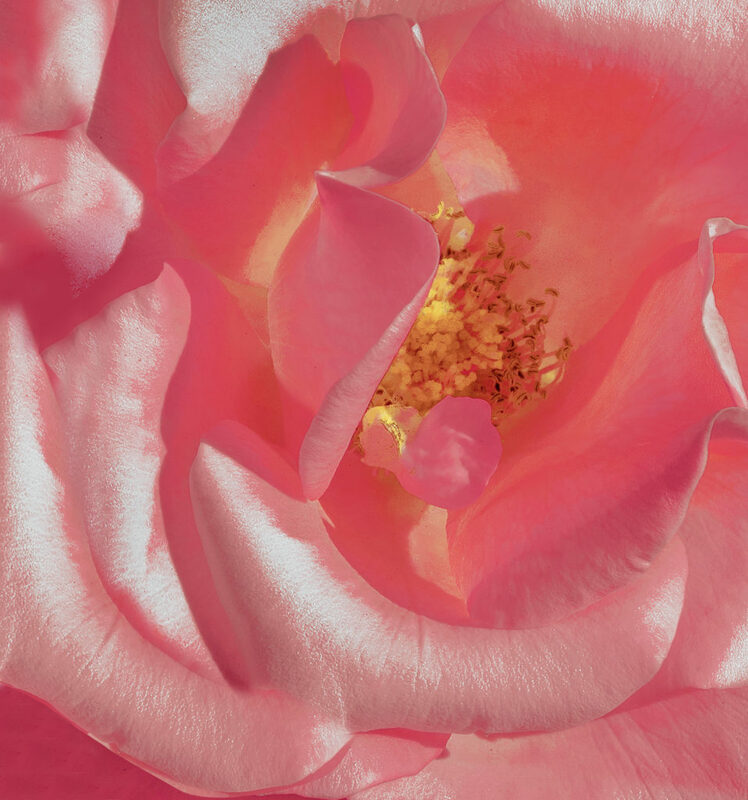 The Honor View 20 comes with 18 stunning High-Resolution wallpapers. 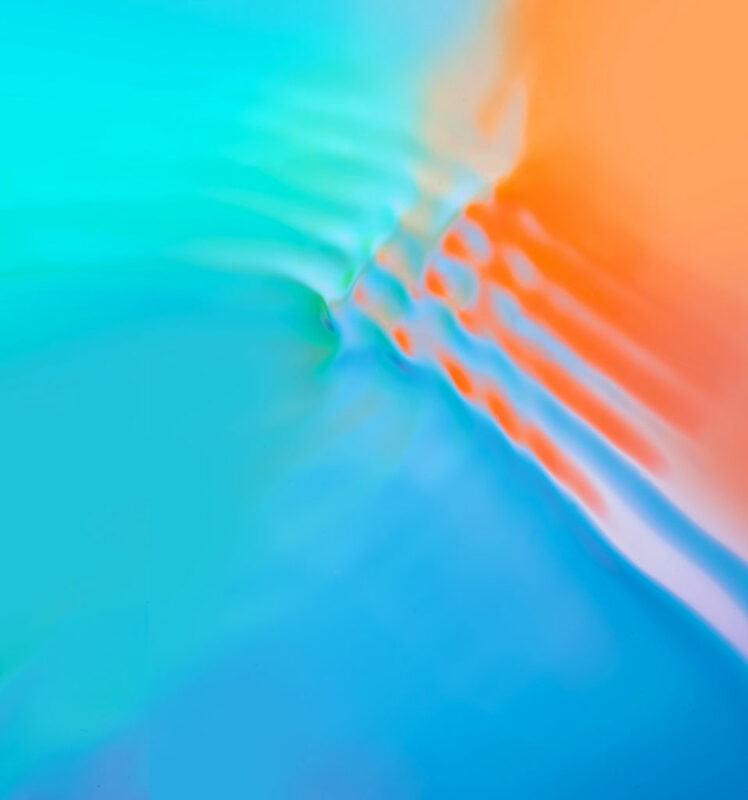 You can download a zip file containing all stock wallpapers of Honor View 20 in FHD resolution. 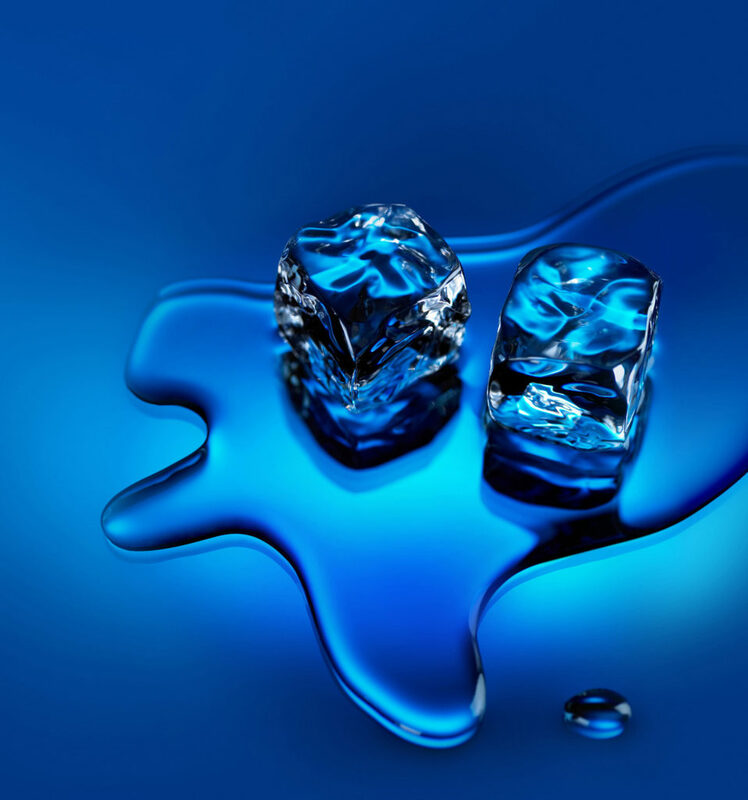 All the wallpaper shown below samples is compressed and resized to fit here. 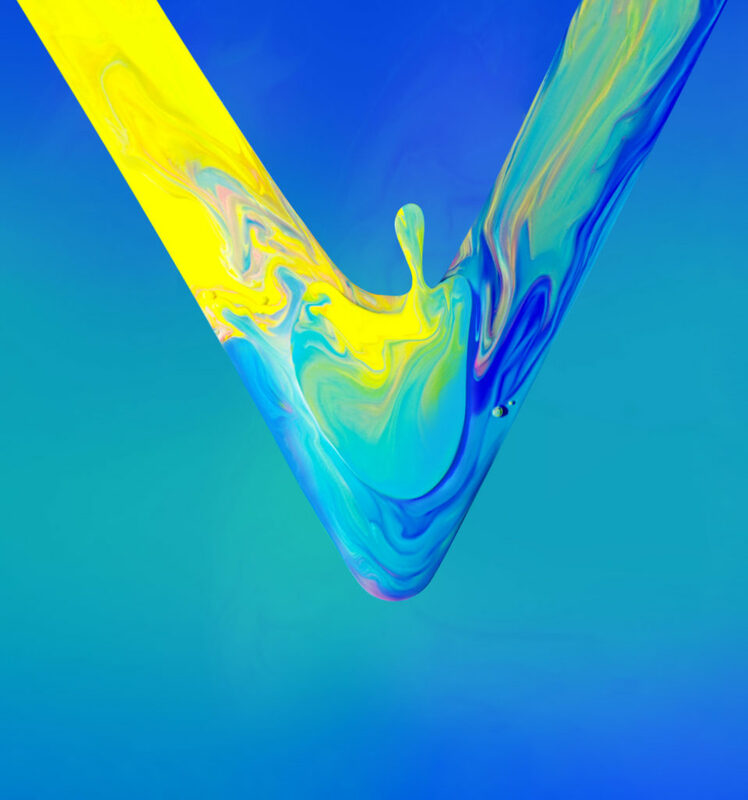 You can download all stock wallpapers of Honor v20 in 2160 x 2310 Resolution from the link below. 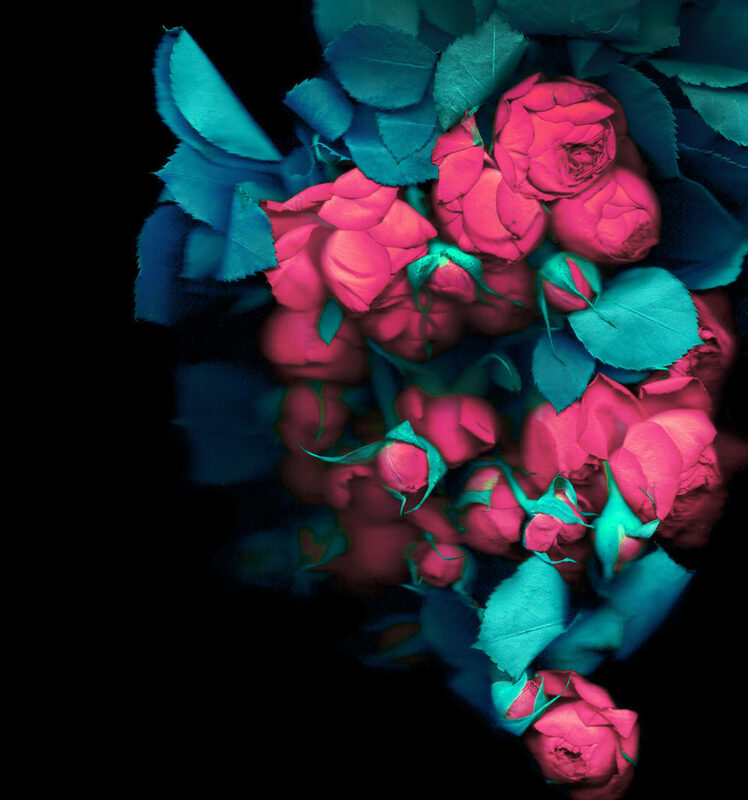 Also, check out our Stock Wallpaper Section. 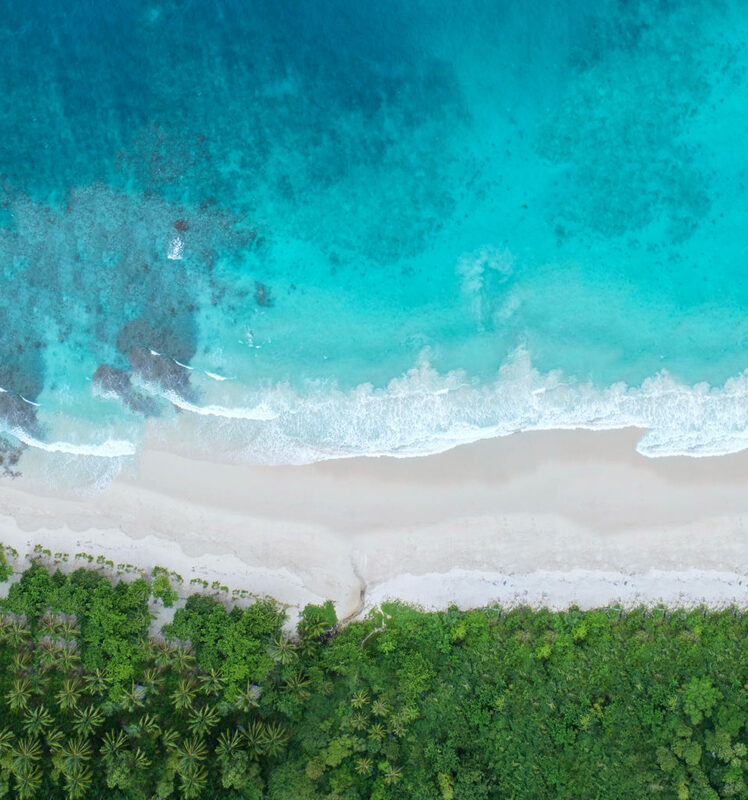 These are the stunning and beautiful Huawei Honor View 20 Stock Wallpapers. 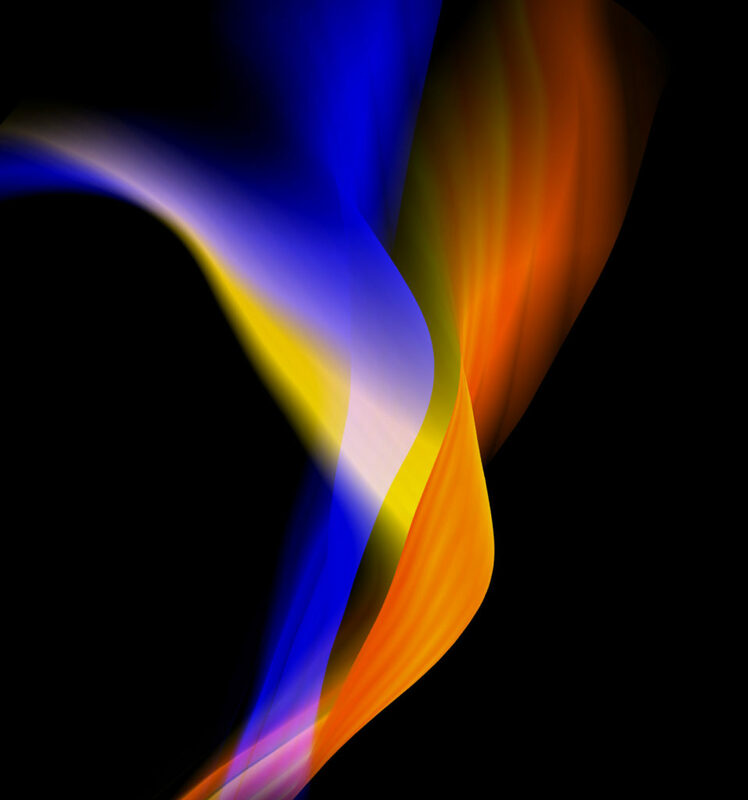 Download these beautiful and colorful Honor View 20 Wallpapers and share it with your friends.